I have to admit, I am a bit of a preppy girl. I’m happy in loafers, blazers, Breton stripes, shirts and sweaters, Blair Waldorf-style hairbands… I’ve worn them all. But there is one classically preppy piece that I personally don’t wear: the choker-style pearl necklace (especially with a black dress). 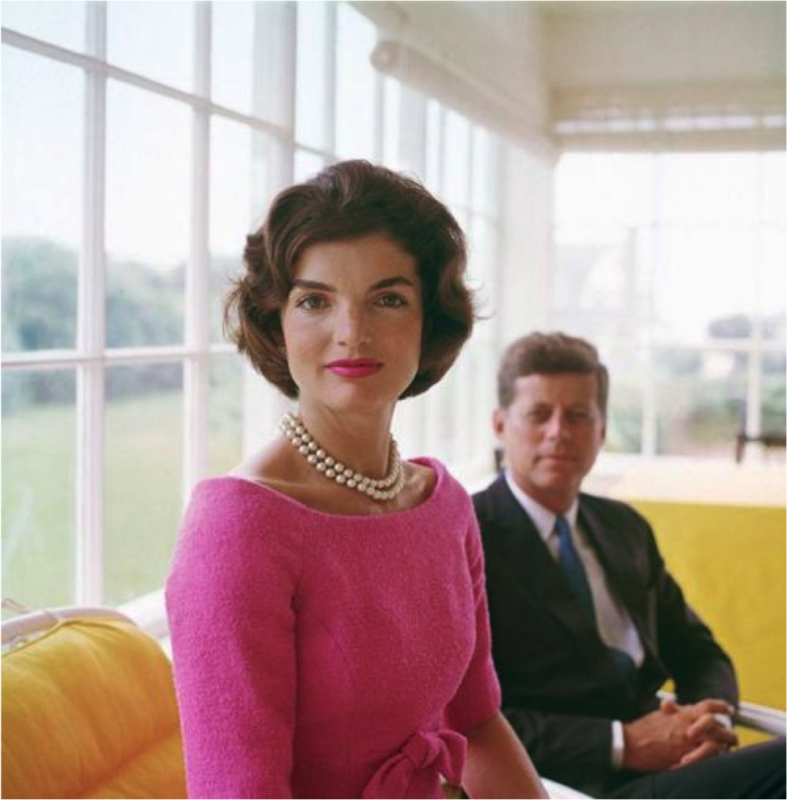 I think it looked superb on Jackie Kennedy but I feel a little too grown up in it – despite my 40-something years. 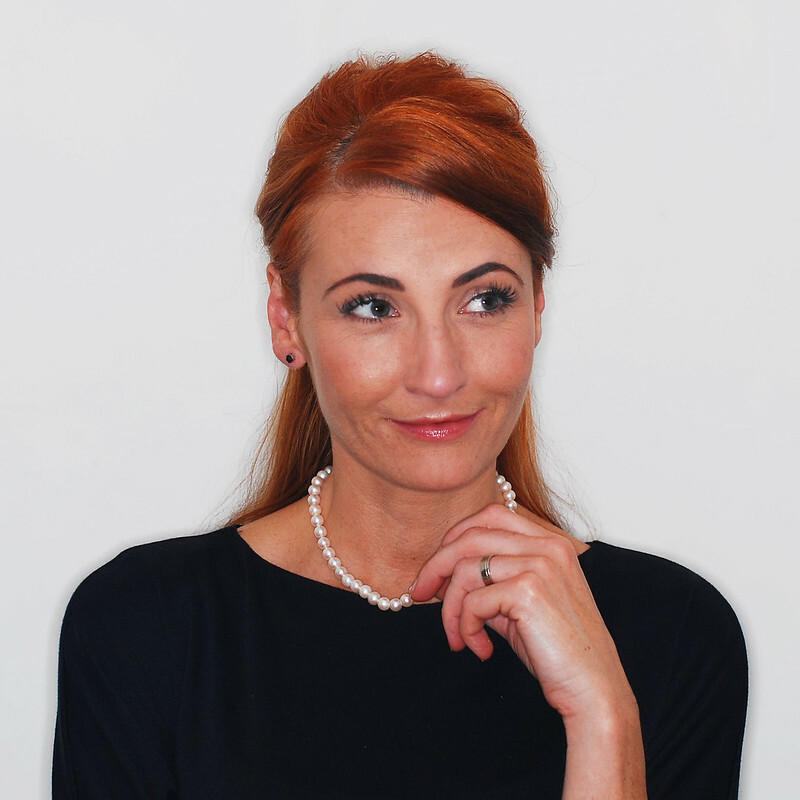 However, when I was little I was fascinated by the pearl necklace my grandmother owned; I wondered about how the pearls were formed, harvested and threaded together to create a beautiful piece of jewellery. So a “set of pearls” was something I’d always had my heart set on owning, but somehow thought they wouldn’t look right on me. Until, that is, I was contacted by the The Pearl Source, a company that sells thousands of styles of freshwater, Akoya and South Sea pearls. 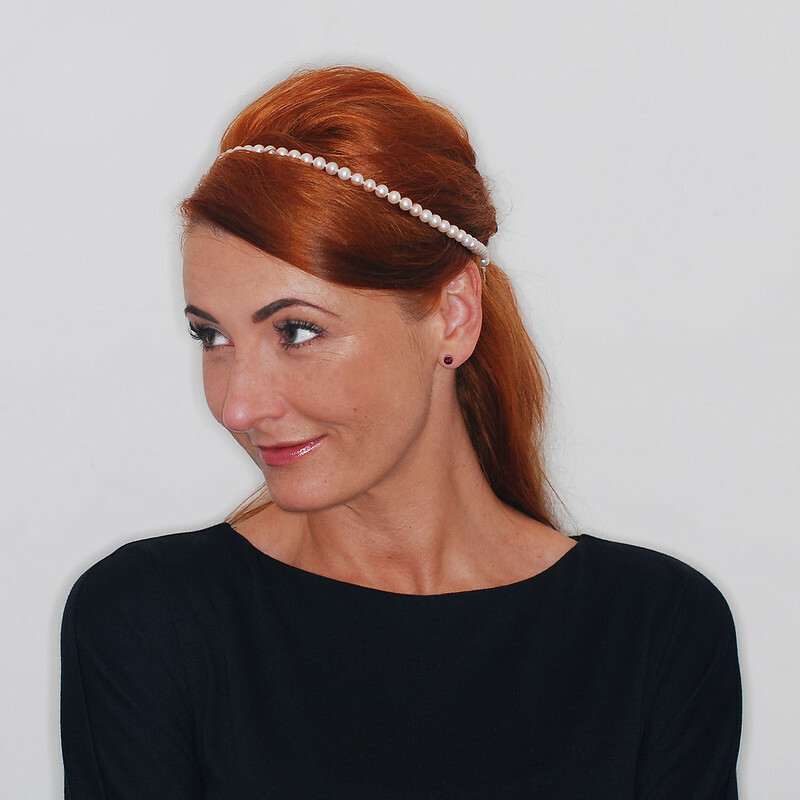 I chose the standard length 7-8mm white freshwater pearls and wore them for the shoot with a plain black dress (Mad Men/Jackie K style); it looks lovely, but it definitely needs some zhujhing up. I wore the black dress with all the different ways I’ve styled it, though I’d actually switch it up with other tops and dresses for an even more modern look. The more you step away from a classic LBD, check shirts or crew neck sweaters with pearls, the less preppy your outfit. Read on for the four different ideas I came up with, plus a few styling tips. One of my favourite ways to spice up a plain necklace is by adding brooches. 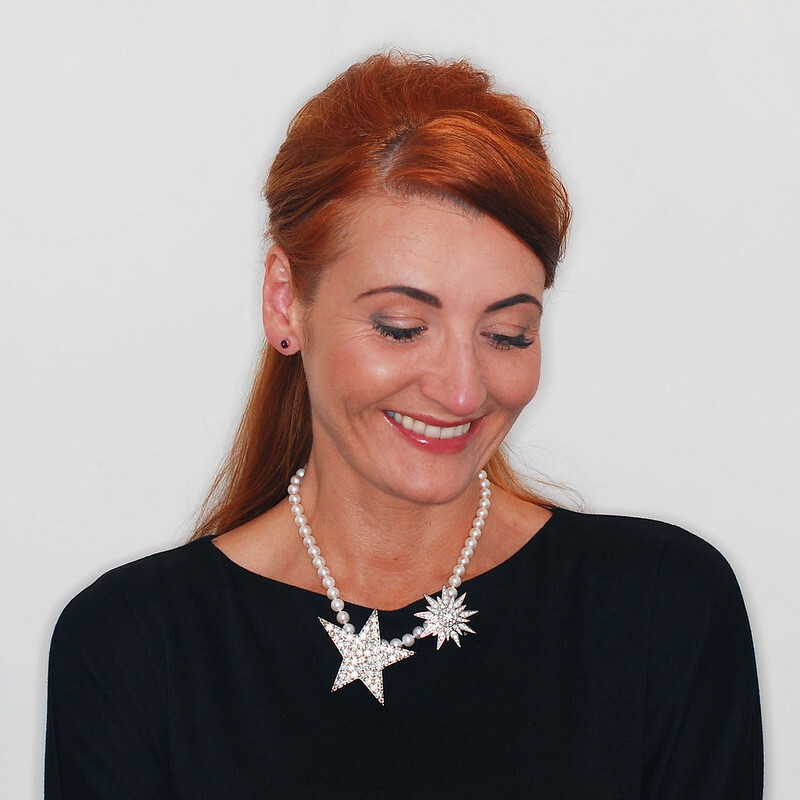 I have loads of different types in all shapes, sizes and colours – I especially like these two starburst designs with the pearls. You can add one, two or several, but make sure you don’t hide too many of the pearls. 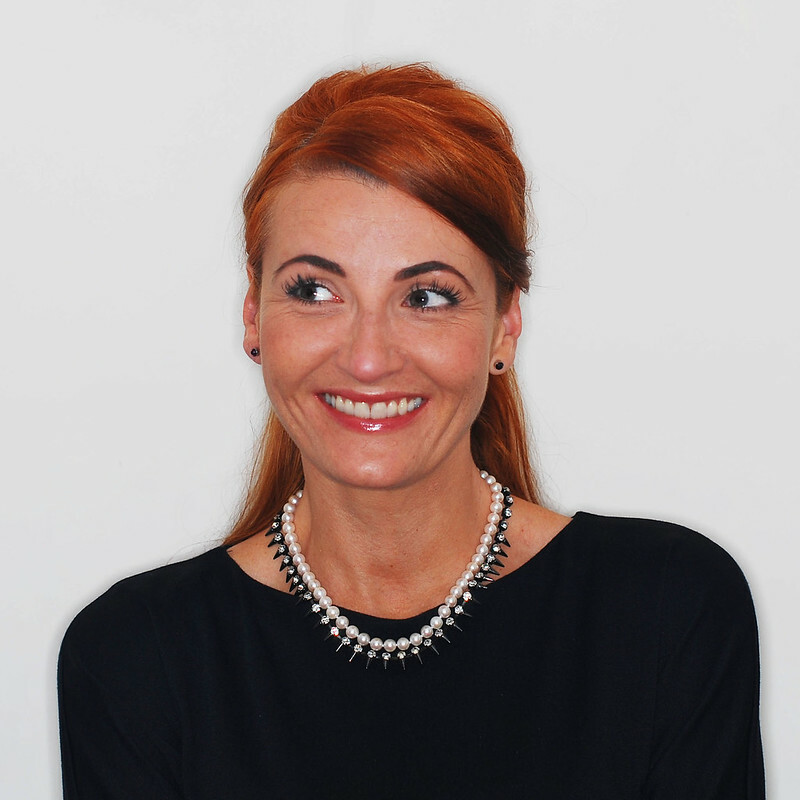 By choosing a very on-trend necklace – such as this one with spikes – to pair with your pearls, you will create your own modern version of a statement necklace. Choose one that is just a tiny bit longer so that the pearls can sit neatly inside it. No one will have a necklace like this; it will be a total one-off… you could add yet another necklace to make it even more impressive. This is my favourite of the four ways to style it – it looks ladylike but edgy at the same time. Like brooches, I have a bit of a collection of flower corsages to brighten up outfits. Here I’ve added two really big ones and some mini corsage earrings… a bit over-the-top perhaps, but why not?! A tip: pin at least one of the corsages onto your top or dress as well to keep the necklace from spinning round. There’s no reason you have to wear a necklace round your neck, so why not create a pretty hairband? It’s still on the preppy theme (pearls, hairband), but with a twist. A choker is just about the right length for this: drape it gently over your head, then carefully add a kirby grip [bobby pin] at each end and pin up and into your hair. This works much better if you’ve taken your hair up fully or partly as I’ve done here – there’s something for the grips to hold onto. My necklace came in a beautiful presentation box and a certificate of authentication was included. It has the standard “Finesse” clasp in sterling silver (which happens to be my favourite style), and totally reminds me of my grandmother’s pearls. The pearls are knotted, and I always remember that my mother told me the way to tell real pearls is by the fact that they are knotted with string. I may not have inherited my own set of pearls and I may not have a daughter of my own to leave mine to, but I have several nieces and I’d like to pass my necklace onto one of them one day. Do you own your own set of pearls – a gift, inherited, or did you buy your own? Do you wear them often or have they sat unworn in a box… let me know if I’ve given you some inspiration on ways to wear them in the comments! P.S. 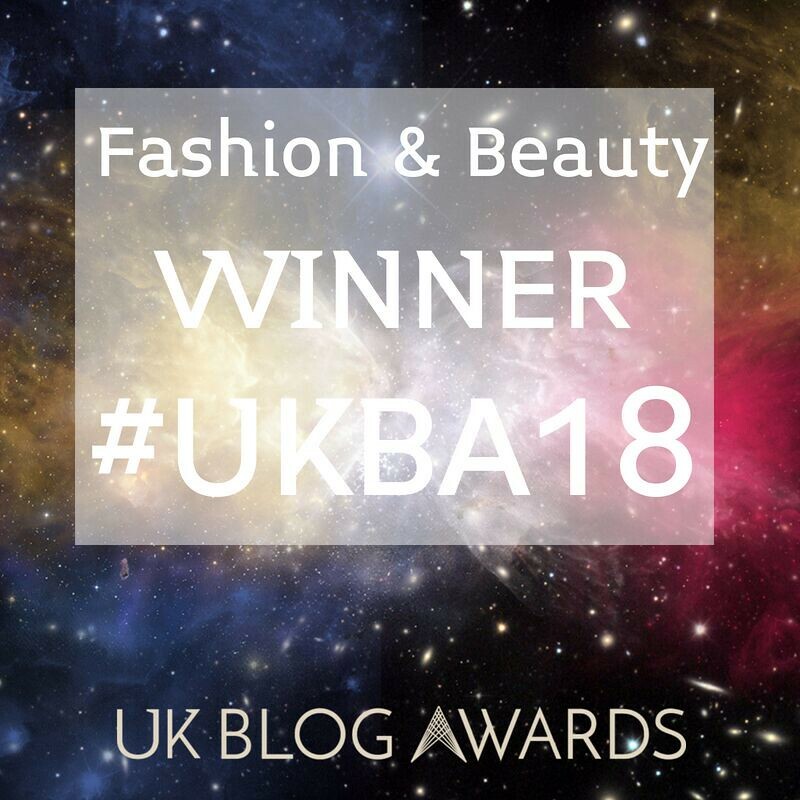 The extra pieces I’ve featured are all from my jewellery and accessories collection – none of them are new and are no longer available unfortunately. 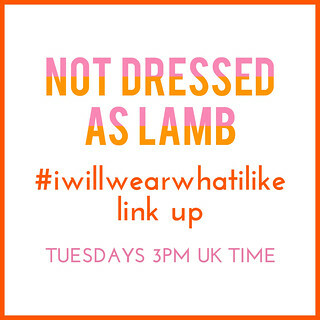 But I can recommend Asos for on-trend necklaces, Accessorize for corsages and Debenhams for brooches. I have written this post in collaboration with The Pearl Source. All content is original, however, and opinions are my own and 100% honest. I am thinking about buying my wife a pearl necklace for her birthday, so thanks for sharing this. I like the idea of using the pearl necklace with a spiked choker. I can see this being a style she would like, so I might recommend it to her. You're right Monika – the same can be done with any necklace, not just pearls…! Unfortunatelly my pearls reside in their boxx too long. Thanks for these alternative ways of aearing. Ooh I hope they've given you some inspo, Greetje! I actually love pearls, but wear them far too infrequently. The hairband idea is probably the one that appeals the most. It makes them so very modern and fresh. 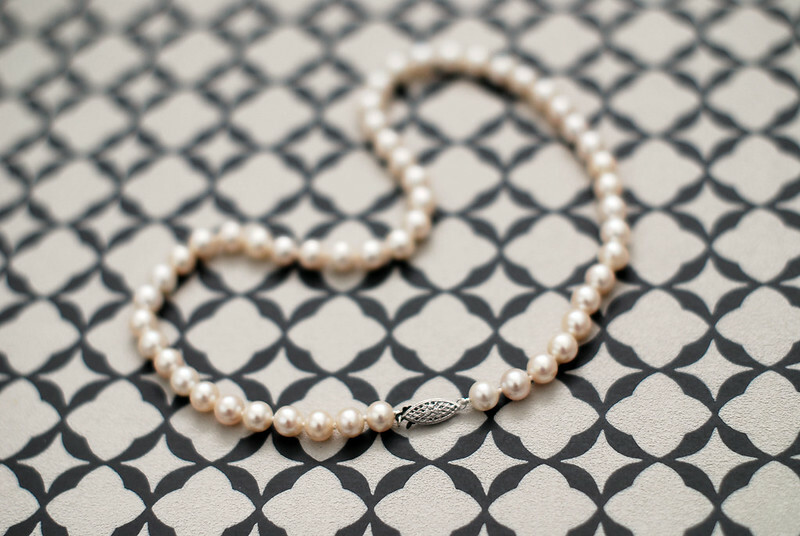 I have always been a fan of pearls and love the ways you've made a pearl strand modern! My favorite is with the stunning brooches & the spike choker necklaces. 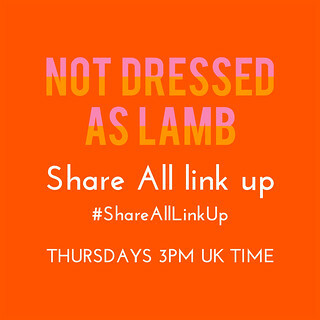 BTW, I hope that you will join my weekly link up this Thursday. I'm loving the pearls as a headband! Such a cute idea :). I have a string of pearls that was a gift from my father. I don't wear them very often, but you've given me some good ideas. Thanks! I love pearls and I own a a beautiful pearl necklace which I received as a present many years ago. It is just my style and I never felt too young for that type of jewellery and I wear pearls the classic way. But I love that you made this necklace your own and all versions look great on you, Catherine! I like all the ways you styled the pearl necklace. 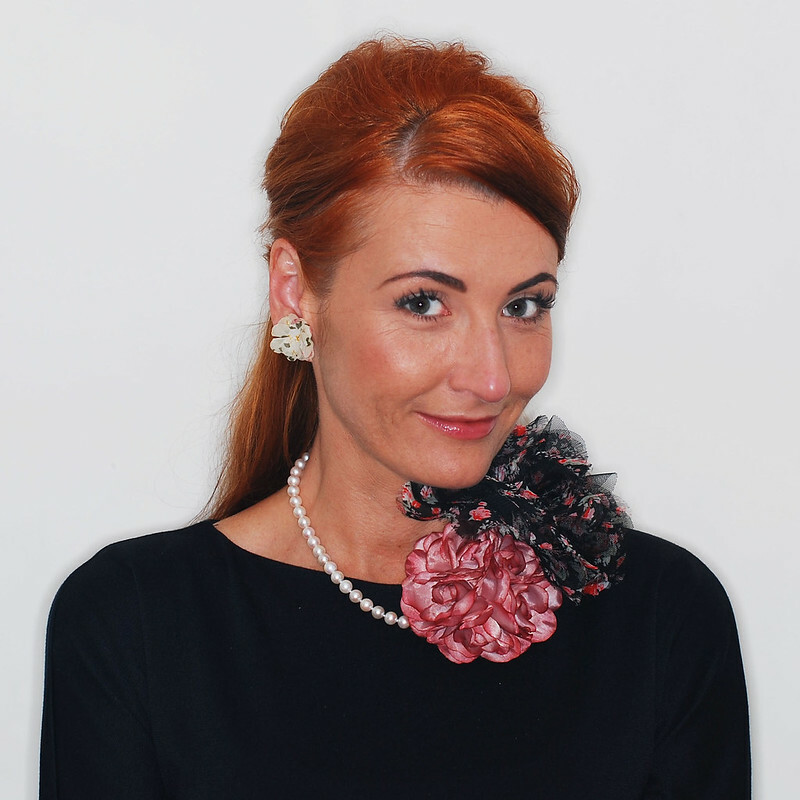 I stopped wearing plain pearl necklace at 30 but I will wear it again the modern ways, inspired by yours! Thank you. 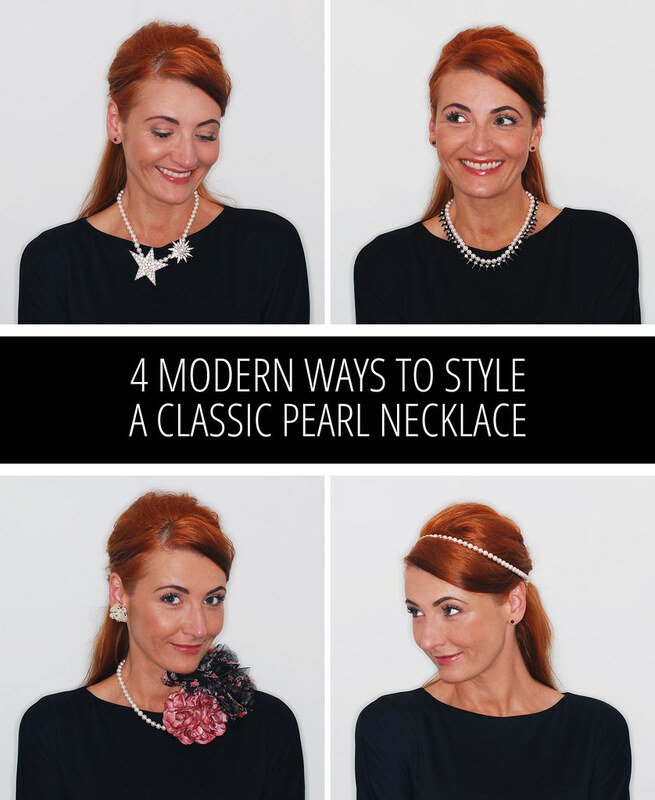 Even though I am rather aged, I still don't love wearing pearls – but these ideas have given me some new energy! Well done, xo. Oh poo to the being aged, Patti!! (heehee) So glad you liked the ways I've styled them, it means I've done my job – thanks sweetie!! Pearls are my least favorite jewelry item .. I don't feel old enough to wear pearls .. lol. I do like the way you've styled the necklace as it really gives a stuffy item an updated and modern look. These are all lovley ideas. I do have inherited pearls and I do wear them, sometimes three or four strings at once. My one piece of advice, be careful with perfume, it can corrode the finish of the pearls. Oh and don't chew them, apparently I did that a lot as a child!